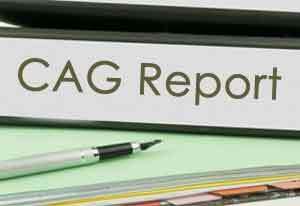 Flagging serious lapses in the Department of Ayurveda, the Comptroller and Auditor General (CAG) said it incurred the total expenditure of Rs 2,655.89 crore during the five years between 2012 and 2017, of which a huge component of up to 95.49 per cent was spent on pay and allowances. Scrutiny of deployment of manpower in health care centres in the state as of March 2017 revealed that deployment was disproportionate. There was no regulation to ensure the quality of drugs sold by retailers in the market. The departmental pharmacies did not achieve the targets of production of drugs. The quality of drugs manufactured in government pharmacies was also not maintained.